On Monday morning, August 10th, I arrived at my office as usual, only to be greeted by RCMP Officers in the lobby, guns drawn. “Ummmmm… is it ok to go upstairs?” I asked the somewhat intimidating presence. “Sure. Why not?” came his abrupt reply, with a business-as-usual shrug. I tentatively made my way into the elevator and up to my office. The entire building — was swarmed with teams of RCMP Officers going through every every piece of paper in every office of this Producing Company. They worked in dress shirts and dress slacks with shoulder holsters and their guns on display. When an office had been thoroughly gone through, they slapped a large white “Completed” sticker on the door. I quickly learned that the Producers had been met at the office and taken away in handcuffs early that morning, and now the RCMP (Royal Canadian Mounted Police — in this division, very like the FBI) were gathering evidence of financial fraud to send them to prison. It was not until a full eleven years later that they were sentenced; and even then it was another two years of attempted appeals before they finally went to prison. I was told to go about my work, as usual. Fat chance! “What’s in here?” he asked sharply, pointing to two giant four-drawer lateral file cabinets, and opening the top drawer just an inch or two to peer inside. “Pictures and Resumes,” I explained. They were densely packed. He closed the drawer. Overwhelmed by the sheer amount of densely packed files, and understanding that none of them were financial records, he threw his arms up in the air, and shouted at me, “I’M NOT DOIN’ THIS ROOM!” and slapped a large white “Completed” sticker on the door. Two or three years earlier, we had our first meeting with Chet Walker. 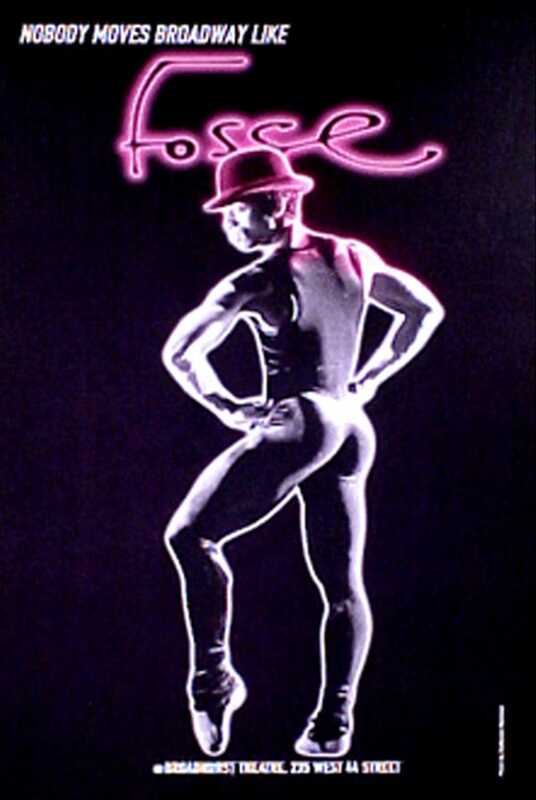 Chet had been Bob Fosse’s Dance Captain and was the brainchild behind this show. Bob had died on September 23, 1987. Several years later, Chet taught a few classic Fosse numbers to a group of dancers, and invited some eight people into a room — among them, Gwen Verdon, Kander and Ebb, and Sam Cohn — just to show them what he was doing and to ask, “Is this a stupid idea?” “Is this in poor taste?” “Do we abandon this?” Tears flowed and everyone encouraged him to fly with his idea, asserting that Bob was brought to life anew through the successful recreation of his work. 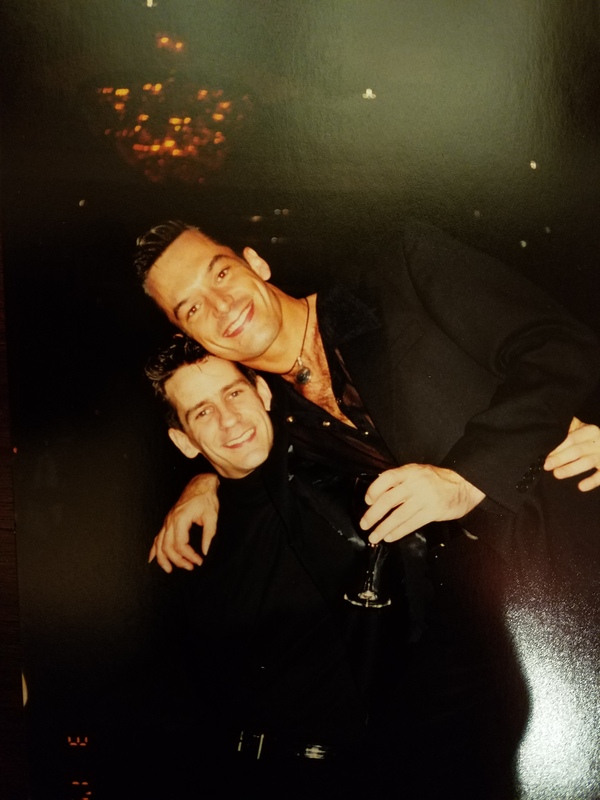 Chet began teaching classes in Fosse style and technique to a select group of the very best dancers in New York. I was invited to observe those classes, and I did. 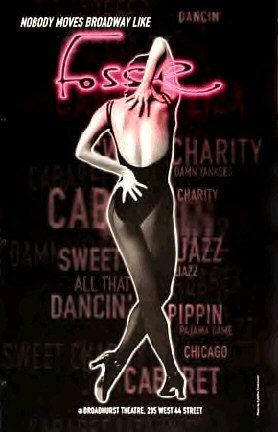 As a kid I had grown up on Fosse’s musicals and seeing this work brought back was one of the most thrilling adventures of my theater geek life! The show was to proceed, and we began the process of workshopping it. The presentations were glorious — the process, even moreso! That is when art is at its most rewarding — when we can love the process. Back then, audition appointments were set up by telephone conversations — Dancers were then, for the most part, not agent-represented, and so each had to be called individually and all details repeated to each one. Unlike appointmented singer calls which might top out somewhere between forty and sixty appointments in a day, for Dance Calls the numbers were vast. I enjoyed every conversation. 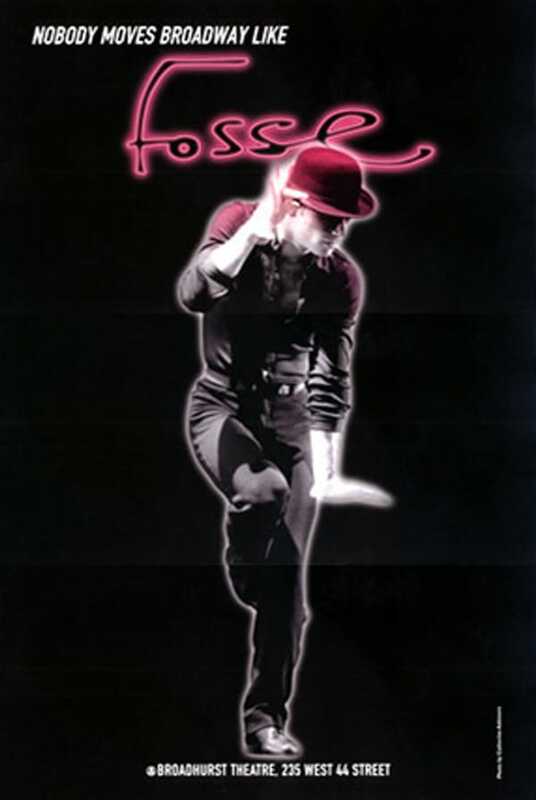 Beyond the usual statistical information, there were instructions for a Fosse Call… Bob’s work was being recreated even in the audition process, as I explained to each and every dancer that we would like them to wear plain black tights for the dance portion, as we were interested in the silhouette of their body in this work. I asked that they bring a change of clothes to the call — something fabulous, in case they were asked to stay and sing. This was a trick Bob used so that his dancers would appear more confident and competitive; rather than allowing them to sing wearing sweaty tights, he wanted every dancer well dressed and presented in the very best light — and so would we. 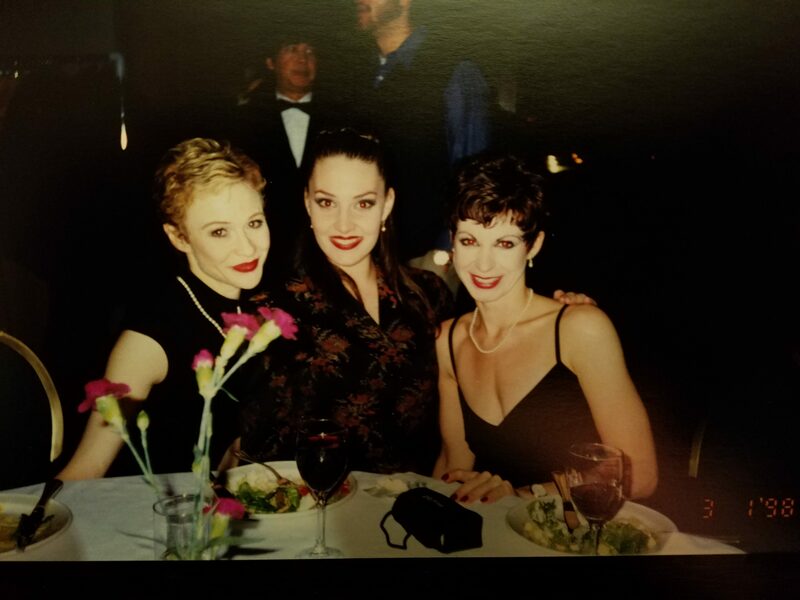 I reminded them that it was not about steps, and to bring their fully present selves into the room — it was about “Personality with a capital P!” I explained to the ladies Bob’s direction, “It’s not make-up, but it’s not no make-up,” and every woman seemed to understand exactly what that meant. The audition rooms were thrilling. 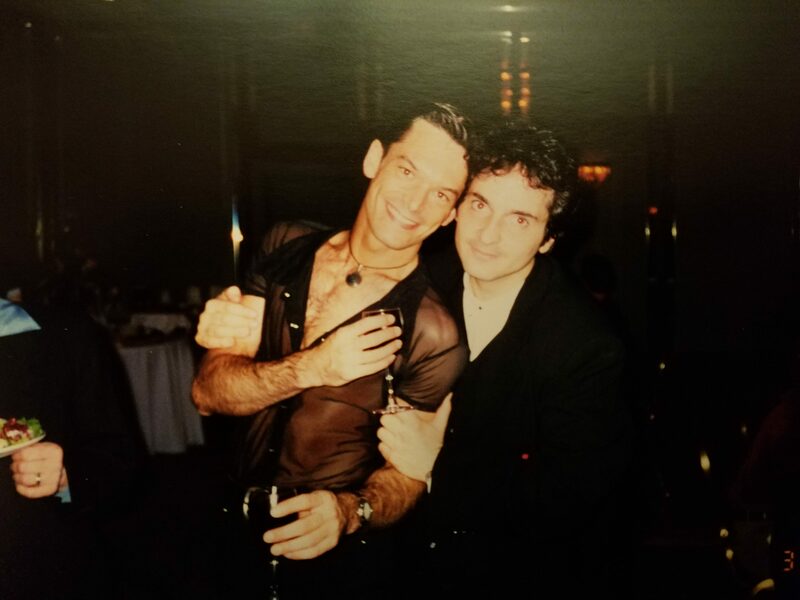 All of the very best Dancers in New York assembled in the largest Dance Studios we could find… but it had been ten years since Bob had famously died of a heart attack; and Michael Bennett had died of AIDS only two months before that. I remember a Casting Director I worked with back then attempting to draft a condolence note to Bob’s daughter Nicole, and he read to us out loud, his voice rising higher “Dear Nicole, So Sorry to hear of your father’s passing! With Michael Bennett gone, one cannot help feeling there is only Tommy Tune left!” and then tearing it up since you couldn’t say that, but it was what everyone in the industry was feeling at the time. The AIDS Crisis had hit hard in the eighties. Dance Calls are traditionally held in two sections, dancing the women and men separately. In 1996, I went down to Washington, D.C. to volunteer at the AIDS Memorial Quilt when it was displayed in its entirety for the last time, on the Great Lawn in front of The White House. 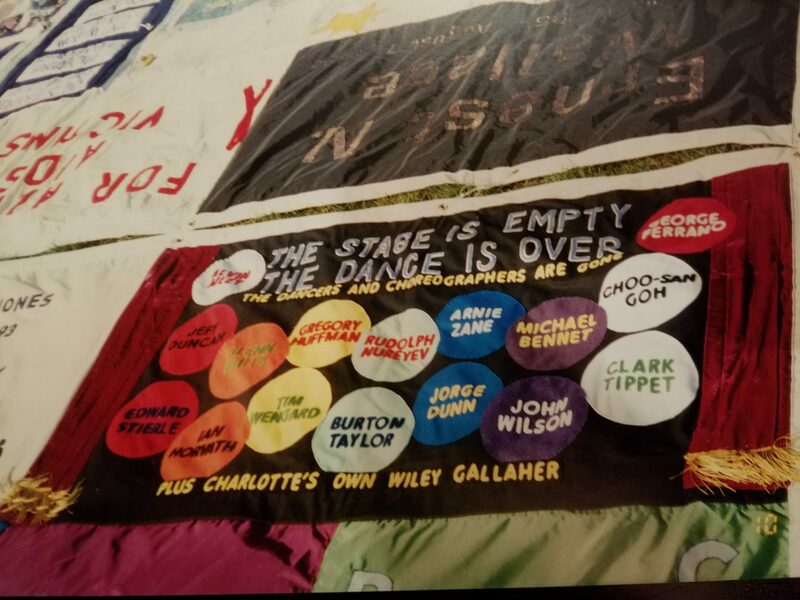 I walked through the exhibit, and my steps slowed as I began to notice panel after panel of memorials to male chorus dancers whose lives had been claimed by this insidious disease. 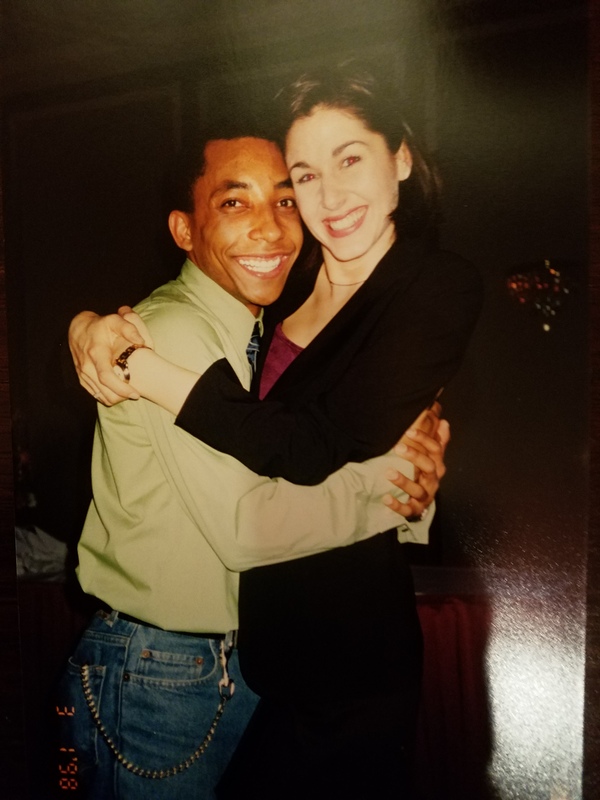 I phoned a Casting colleague and through tears I told him, “I found them!” Eventually, I came to understand that these were the Great Choreographers of the next generation whom we would never get to know, taken from us too soon. 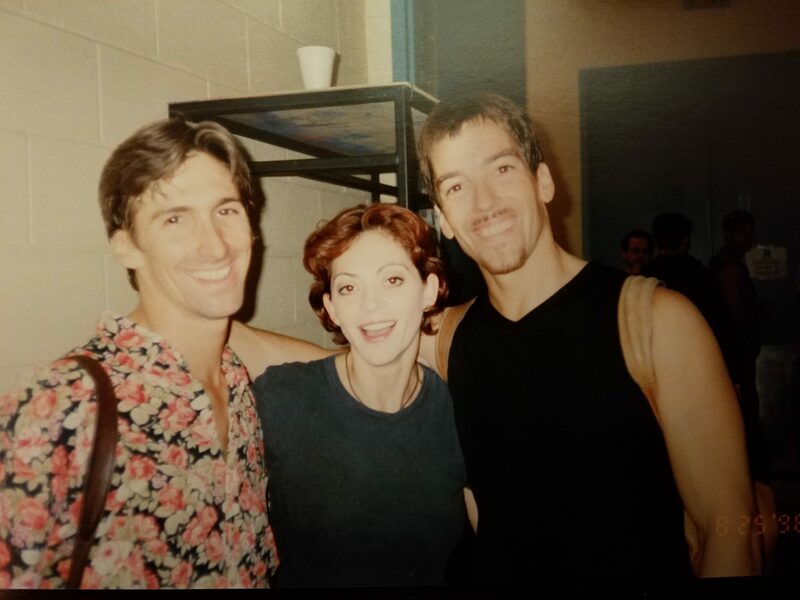 And so, with Bob and Michael gone ten years, here we were auditioning a new generation of Dancers who may have never been asked their whole careers to even think about where they placed their fingers nor dealt with this level of specificity. 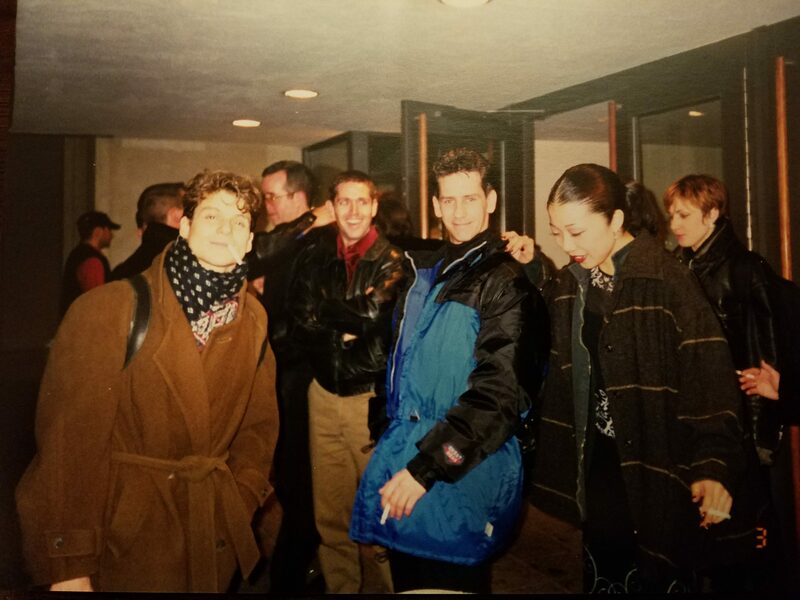 I had set up rooms filled with the very best Dancers on Broadway, and from my eye as Casting Director, through no fault of their own, none of them were up to it. How was I to cast this show? 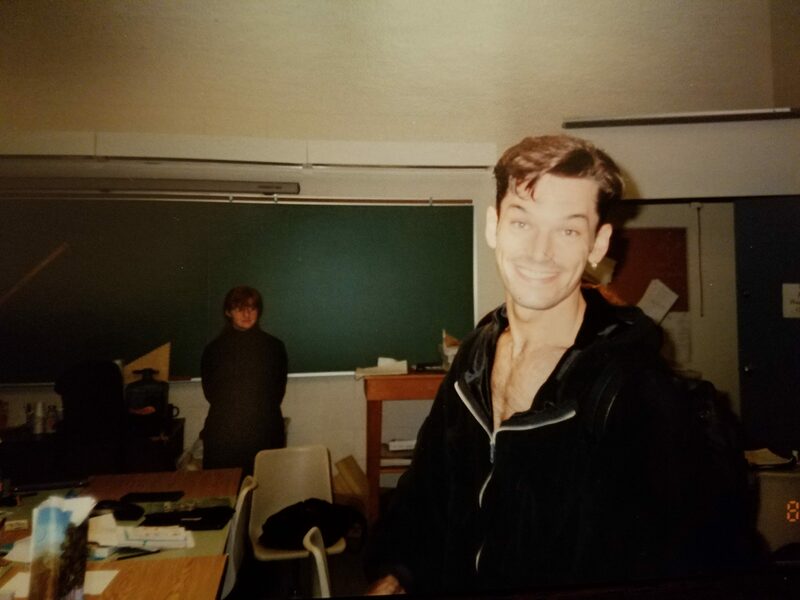 Chet Walker was marvelously patient, and whereas most Dance Auditions lasted about three hours from start to finish, Chet used his audition time as a full day Master Class in Fosse Dance. As the best Dancers on Broadway began to crumble before us, he would turn his head toward them, and firmly yet supportively offer this gentle reminder: “You never get it!” Then everyone would take a deep breath and continue. The Show was workshopped and the challenge of getting a body of work this size condensed into two and a half hours proved to be formidable. We had reconstructed the “Take off With Us” number from All That Jazz for the stage. It was dazzling. It was cut before we went into production. One Dancer, after rehearsing for the Workshop every day for two months, sustained an injury the day before the final presentation, so he was sent to a doctor, and the morning of the show, he was told he would not get to go on. But he recovered and made it to Broadway. I was present the first time they ran “The Rich Man’s Frug” in rehearsal. There was ebullient laughter, as this ensemble had that kind of simpatico — and they owned one another’s mistakes and triumphs. Dance ensembles, at their best, are the very essence of Community. We auditioned in New York a lot. We auditioned in LA a bit, as well. 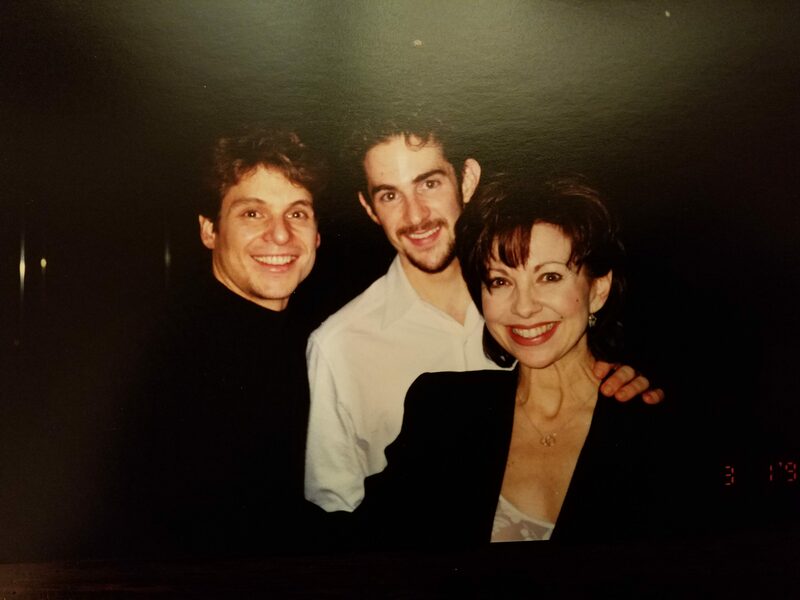 One Dancer in LA who had worked with Fosse and knew Chet, came into the room for her singing callback looking like a million bucks and immediately burst into tears, saying how the audition process alone had given back to her something she thought had been lost forever — the experience of Bob’s work. It lived again in Chet that day! She was wailing hysterically — ugly crying — and then attempted a great big smile through her tears, stating ironically, “You wanted Personality with a capital P? You got it!” And we all laughed. I brought in a few celebrities to audition — a bit complex to ask a celebrity to do a dance audition, as dance can be the great equalizer — suddenly they are just a person in tights in a room of other dancers. Among these was Paula Abdul. She was quite good. The Producer asked her afterward if she was serious about wanting to do this. “As a heart attack!” she responded. She really wanted the job. Behind the scenes, a decision was made shortly afterward to not have a name celebrity in the mix, as the goal would be instead to have the story told through a Community of Dancers and it was felt that a name celebrity would imbalance that. Since she had been told she would get an offer, they low-balled it at minimum, forcing her to decline. Ms. Abdul went on to star in American Idol, proving once again what I have seen countless times in my career — when an actor loses the job they think they want, something much bigger is waiting for them just around the corner! How were they “not good enough” to do the very thing to which she herself had aspired in my audition room? 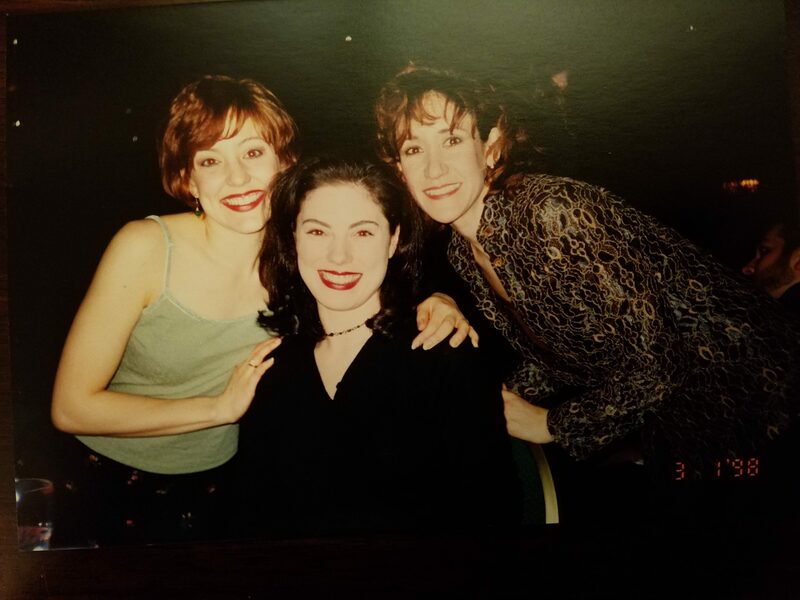 We brought in dancers who had worked with Bob, and we had the joy of these ladies doing the show: Kim Morgan Greene, Jane Lanier, Dana Moore, and Valarie Pettiford, among others. I reached further back among dancers who had worked with Bob earlier on, and some had aged out of this choreography or were quite out of shape by now, but they wished to audition anyway; that indefatigable dancer spirit proved untamable! While under other circumstances, this could have proved embarrassing; throughout this audition process everyone stayed humble and deeply respectful of everyone else. We were all there to tackle something that no one knew how we would accomplish. “You never get it!” So it was all a process and every artist had prodigious gifts they brought to the table, and occasionally disadvantages, as well, if only in the form of fear… Fear? Well, in some cases, abject terror! It was about working through all of that, and bringing our full selves to every aspect of it. And that, everyone did. Many Dancers were intimidated by the idea of tackling this canon of work at all. I had to convince and cajole some of them into accepting the audition. I pursued Eugene Fleming whom I knew from having worked on the Casting of BLACK AND BLUE, ten years earlier. His agent told me that he didn’t feel like he was up to doing it. I begged him to reconsider and he did. He auditioned and he booked it! 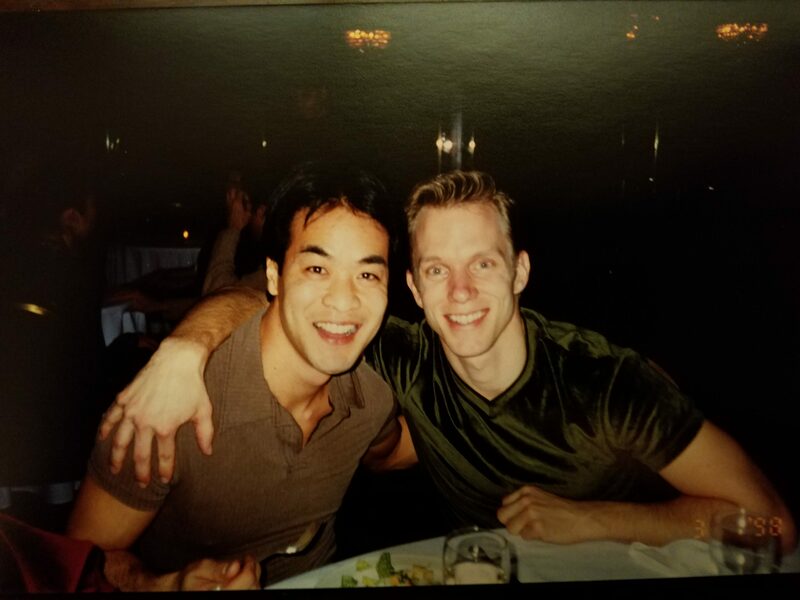 Known names, at least to the Broadway Casting Community, such as Desmond Richardson, Scott Wise, Elizabeth Parkinson, Julio Monge, Lisa Gajda, Mary Ann Lamb, Mary McLeod, and so many others… There were those who joined the company as legendary dancers. There was no one who left the company as anything less than a legend. One morning, just before auditions began, the Producers arrived, brought Chet into the production office on the side of the studio, and asked him to temporarily step aside on the show he had birthed so that they could bring in Ann Reinking. 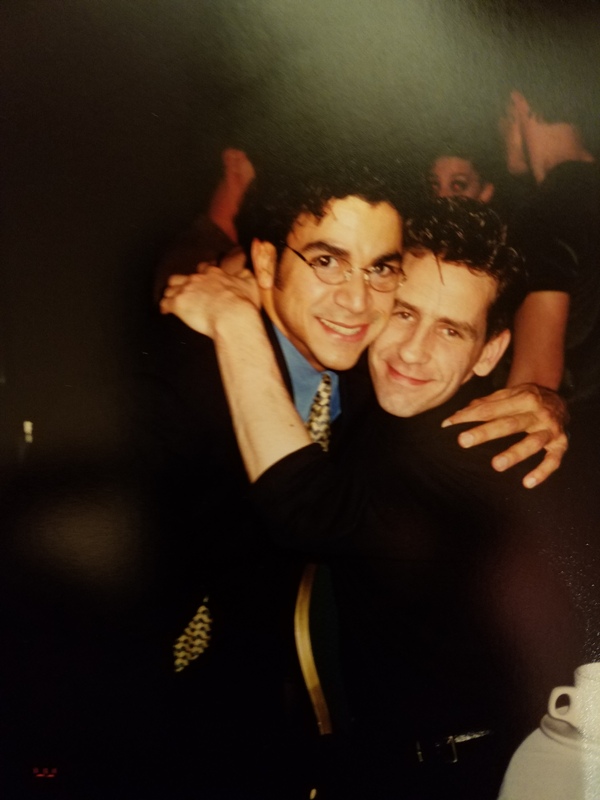 The Producer later explained to me that it was his intention all along to bring Chet back into the show later on, after it got on its feet in Toronto, not anticipating that he himself would be gone the day after that. 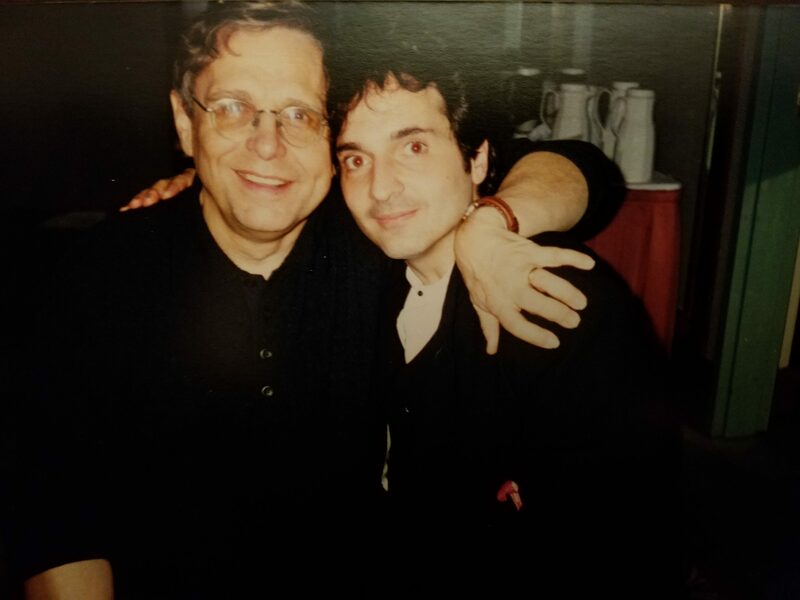 The next thing I saw was Chet leaving the production office as the door slammed, taking his score (which as it happened, was his personal property) from off the piano and walking out of the studio. 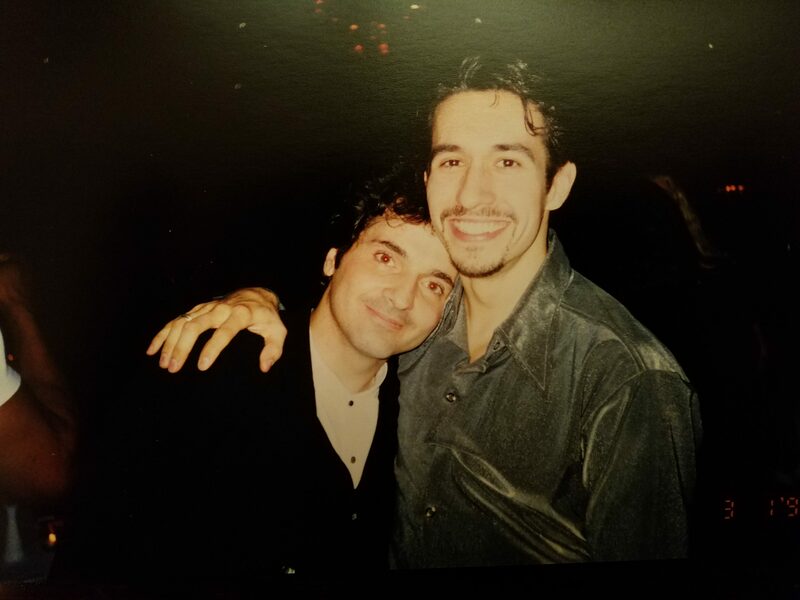 His partner, and associate choreographer, the marvelous and equally essential-to-this-process Fosse Legacy Dancer, Choreographer, and Teacher, Bill Hastings, who was by his side every step of the way, followed him out. We had over a hundred dancers present to begin the call — and no score and no one to teach the combination. The emotional scars of that day run deep within me. Imagine the pain of witnessing a mother of a small child having her baby whom she nurtured every day of its life ripped away from her in an instant, or told that another mother would be brought in to take the child now, and best efforts would be made to invite her back to join in raising it sometime later. I know it happens. 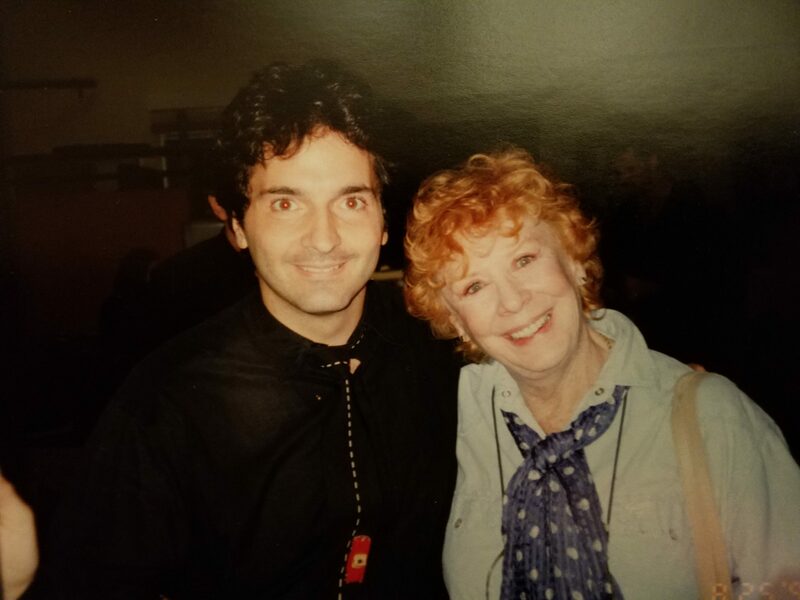 Sande Campbell, legendary accompanist of Broadway, was at the piano and having worked on the original companies of multiple Fosse shows, played the entire day from memory with no sheet music in front of her. The Dance Captains, Brad Musgrove and Lainie Sakakura, rose to the occasion and taught the combinations that day. They went on to set most of the numbers for Broadway, as the show had been structured over a years-long process, and they were now the only ones present who knew it. Watching them rise to the occasion and come into their own as artists was the one silver lining in this tempestuous frenzy of turbulence. And, five, six, seven, eight, ball change… If you look for their credit in the Broadway PlayBill for this intricate work and this momentous responsibility, you will find their names buried way in the back, unacknowledged. 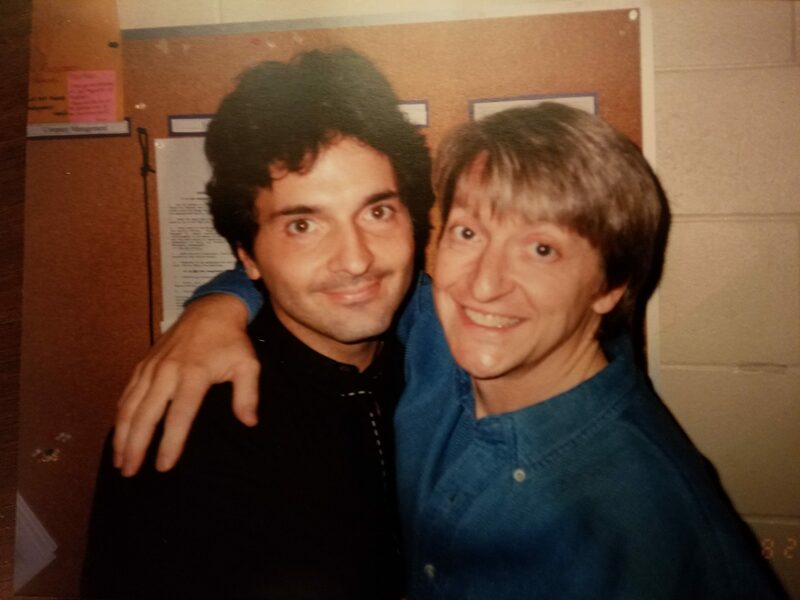 Richard and I have worked together for years, both before and since. He has a warm generous heart, a fierce knowledge of theater, and can bring together disparate aspects of a show better than just about anyone. But my favorite thing about him is still his brilliant sense of humour! Eventually, having had several Workshop presentations and a very thorough audition process, we were cast for the Broadway production. I made the offers, telephoning the dancers to tell them. A Young Josh Rhodes was offered the Swing, and he said to me, “Arnold, I have never done that position before. 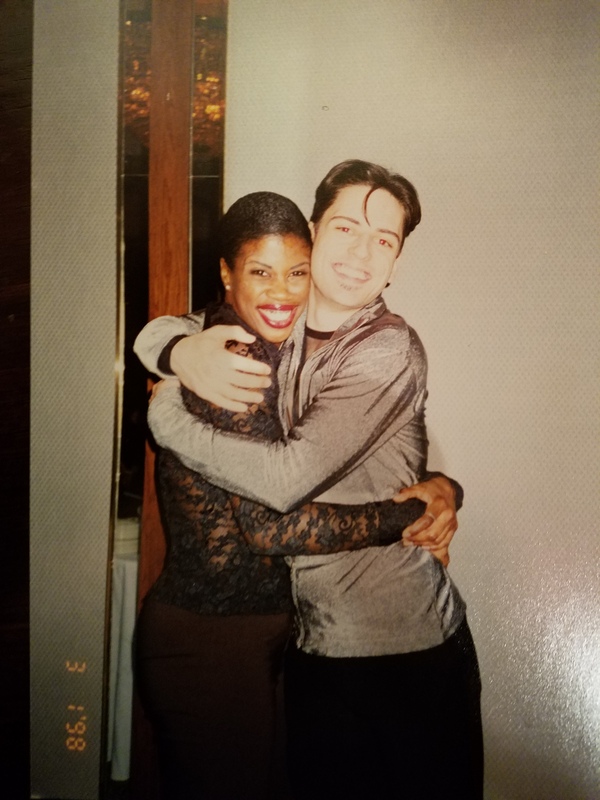 I actually don’t know what’s involved.” I told him it was a lot of work and that many of our great choreographers in the theater had been swings at some point because it helps a dancer to develop that ability to see the overview of a show and to dance it from so many different angles. “I know,” I told him, adoringly. But it will make you a great choreographer!” And it did. 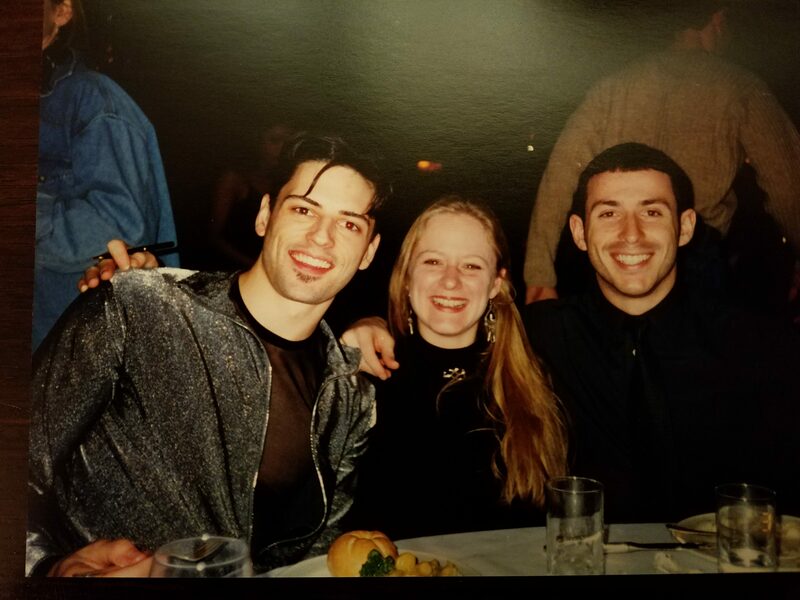 It helped to make Sergio Trujillo, Alex Sanchez, Lainie Sakakura, Andy Blankenbuehler and Shannon Lewis great choreographers, as well. This Cast spawned a new generation of Dance Teachers, working in that capacity today, and expanded the keepers of the flame of Fosse Dance. 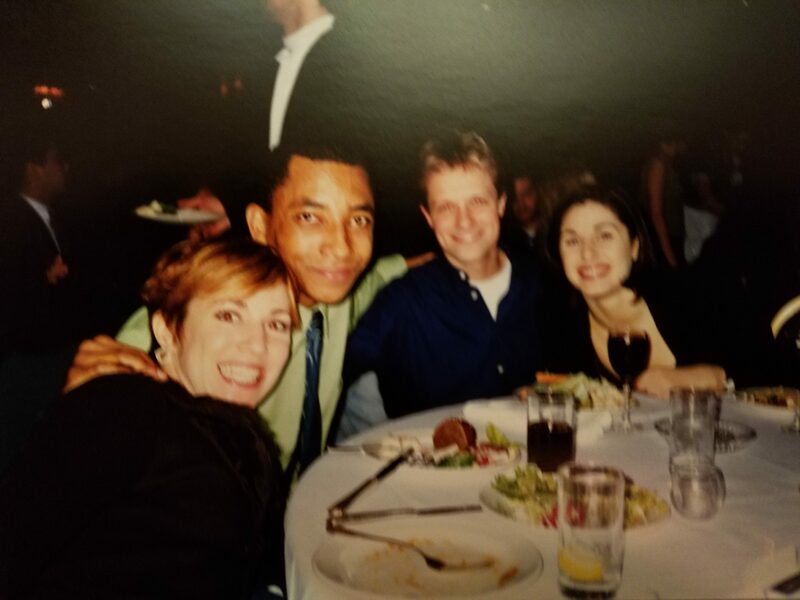 There were many beautiful relationships and marriages and children that came into existence as a result of this experience, too, such as Lainie Sakakura and Alex Sanchez, and Scott Wise and Elizabeth Parkinson, among others. One stunning young dancer shared with me the story of losing his young brother, and how he danced to celebrate Life, in response to his brother’s early and untimely death. He, himself, died a few years later, relatively unknown, but he lived his brief stupendous time on this earth so dazzlingly! The show opened on Broadway twenty years ago. 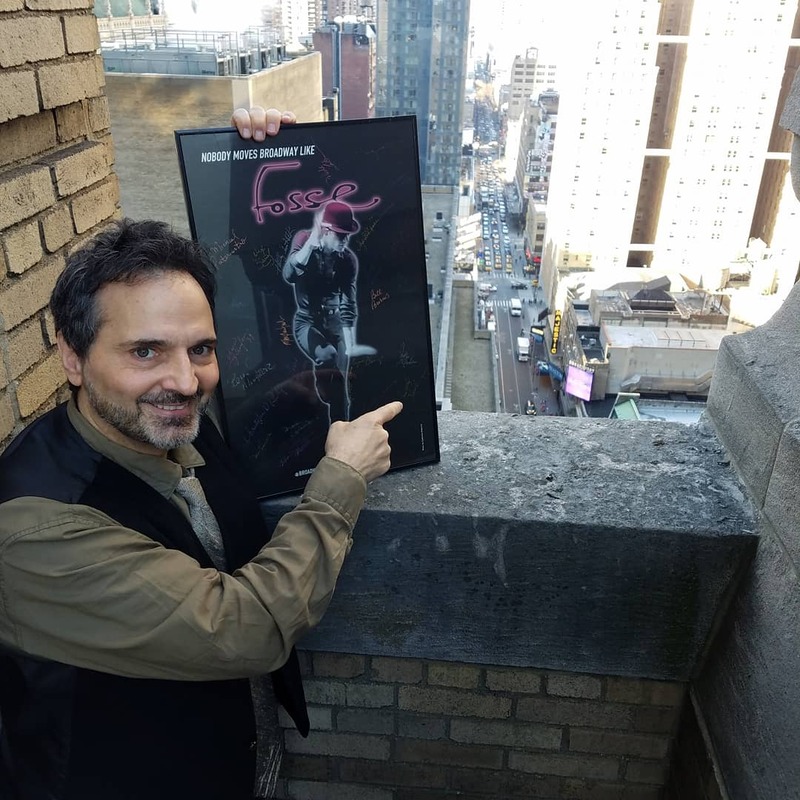 Around ten years ago, I was peripherally involved in another production of Fosse for a short run at a small but reputable theater. The Producer there explained to me that it was one of the most complicated shows he’d ever tried to mount — that, in fact, there were music rights attached to the show that seemed to have never been obtained, and various other complications. He did the best he could trying to get it all patched up for his production, but some music companies didn’t even return phone calls about it. He told me that the show does not really exist in a form that would enable it to be done again. 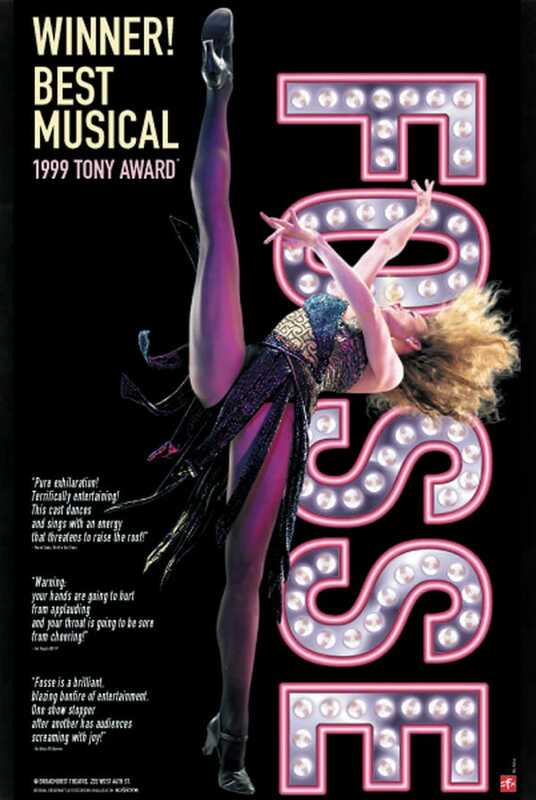 We opened on Broadway at the Broadhurst Theatre on January 14, 1999 It won three Tony Awards that year, including Best Musical — the last Best Musical Tony awarded in the Twentieth Century. Later that year, I would complete an equally arduous and intricate process of casting the First National Tour Company, just in time for the Producing Organization to be entirely dissolved in bankruptcy, as it had been coming down in flames for some time. “Actually, I’m glad it’s you!” I told him. “No! It Stinks!” he corrected me. And so with a sticker pasted over my name in front of the theater, they credited another Casting Director outside for my work onstage inside. A Broken Heart for Every Bulb on Broadway. 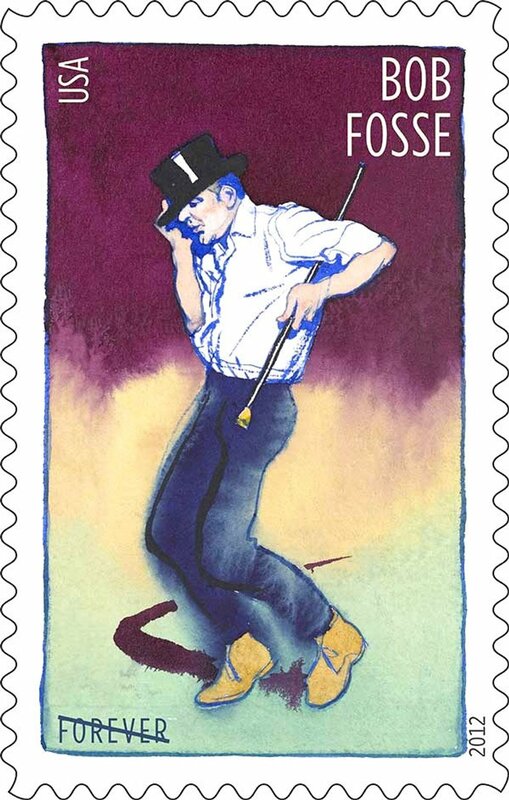 To Bob Fosse, an artist who understood Show Business — all its ups and downs, all of the beauty and all of the drama and heartbreak, the trail of bodies a musical leaves in its wake, and all of the Razzle Dazzle necessary so that the audience never suspects the anguish and pain that it takes to create work so bedazzling — the ride of this show was a fitting tribute! These are my recollections as Casting Director of this show. No harm is intended toward anyone in the recounting of these memories. As has been my experience of most shows I have worked on, everyone gave it their best, and I have great appreciation for everyone with whom I worked. As for those who Danced every step of the show throughout its development and in Production, both mentioned and unmentioned, I Love every one of you and continue to be inspired by your Beautiful LifeJourneys! n.b. : Most of the Dancers pictured here above are from the WorkShop and Developmental Incarnations — and most of them gave of their gifts and themselves, unabashedly, as the work was created and recreated on their bodies — they never went on to dance the show on Broadway. Arnold this is a beautiful tribute not only to the art of casting but to the one of the great geniuses of the 20th Century. I grew up going to theater in NY. The first time I saw Pippin I thought I had seen something beyond words and beyond magic. 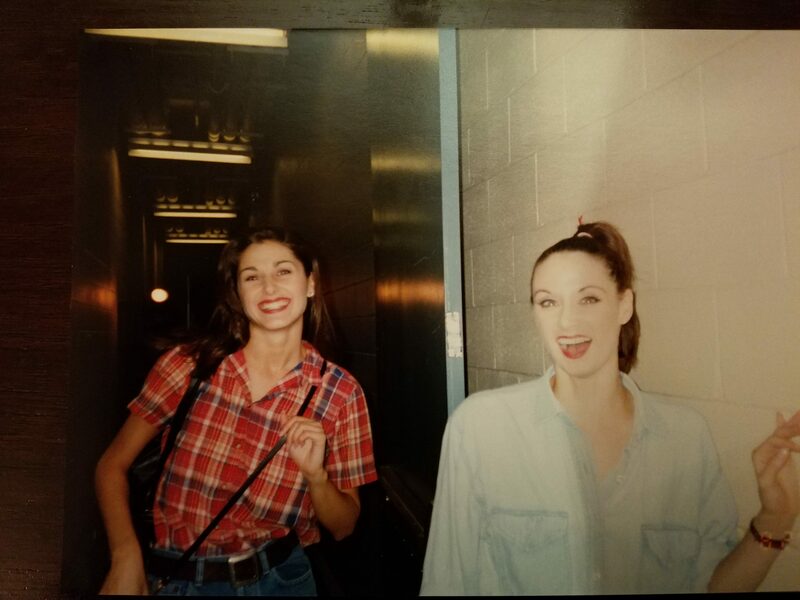 While in college I danced in the theater dept. 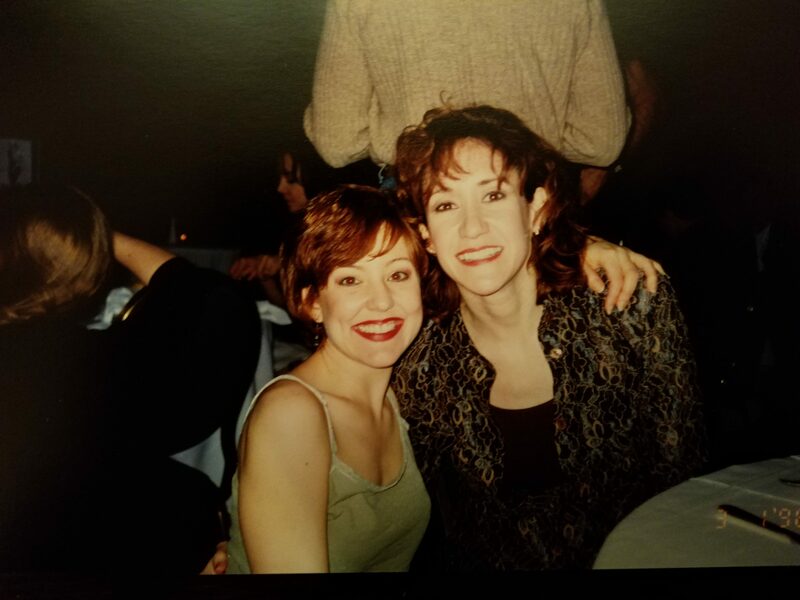 shows (I was an art major and just a decent dancer) because the choreographer was all about Fosse style dancing. 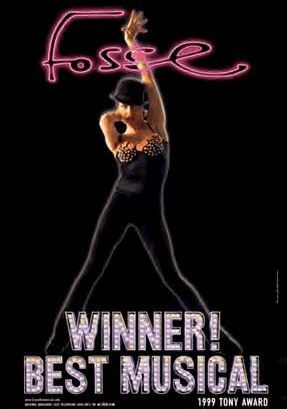 When I saw Fosse in LA I wept and smiled. I had no idea it was because of your drive and determination.